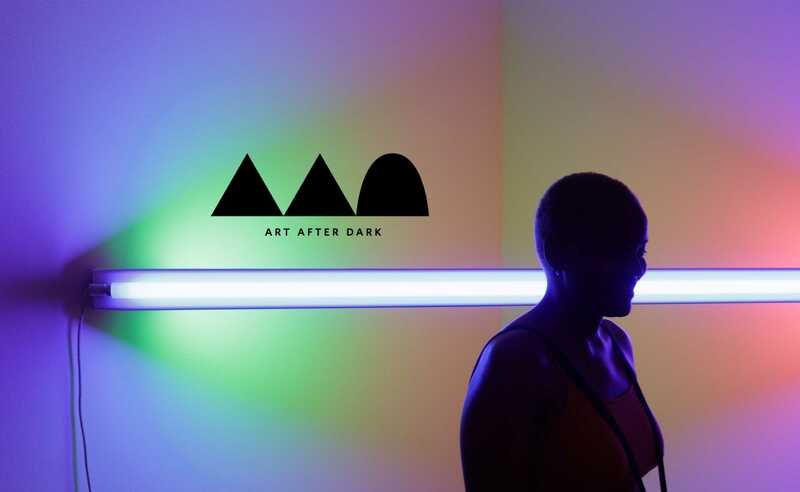 Now open until 10 pm on Friday nights, Art After Dark offers an eclectic array of programs that changes every week. Check out new programs like POP Sessions—presenting “louder and looser” offerings the last Friday of each month—and Norton Cinema, which presents screenings of independent and rarely seen films. View an exhibition, attend a talk, participate in an art activity, enjoy a performance, concert, or film, sip cocktails, and dine in the Museum’s elegant new bar and restaurant. From samba to jazz, award-winning pianist Yoko Sata Kothari performs music by women composers from the Americas. In conjunction with the exhibition, Oldenburg and van Bruggen: The Typewriter Eraser, A Favored Form, teaching artists guide participants in making miniature, 3-D models of everyday objects. The Miami-based Pioneer Winter Collective presents REPRISE, a dance performance that explores memory, marginalization, and queerness. Curator Tim B. Wride discusses the exhibition WHO?A Brief History of Photography through Portraiture. A dress-up Polaroid, Pop-Up Garden Party features DJs from Salt Witch Records. Conceptual photographer Kei Ito discusses his practice, which uses ritualistic camera-less image making. Norton Cinema presents a selection of short films by artists whose work is on view throughout the Museum. The Jamie Ousley Trio performs jazz standards and originals. Dance Now! Miami presents the Ekphrasis project, a series of immersive site-specific performances inspired by the transformed Norton and artworks on view. Later, visit the galleries and participate in an ekphrastic poetry workshop. 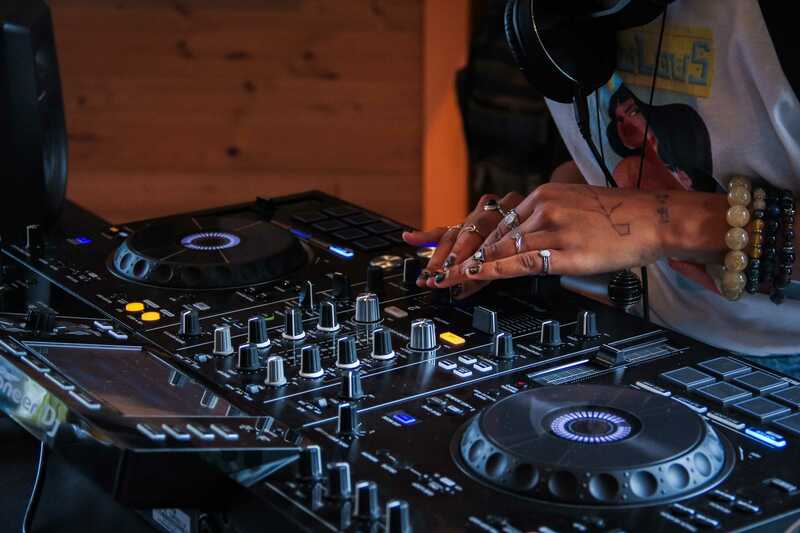 On the occasion of the seventh exhibition of RAW—Recognition of Art by Women – presenting brilliant work by Nina Chanel Abney, this season’s Garden Parties feature women DJs and performers. RAW Garden Parties are the place to be for music and dancing surrounded by amazing art and beautiful gardens. Come with friends, have a drink, and have fun! Sponsored by the Addison Hines Charitable Trust. This program was also made possible by the generosity of the William Randolph Hearst Foundation and media sponsor the Palm Beach Post.